Its unusual to hear Jupitar sing on a Hip Life tune. 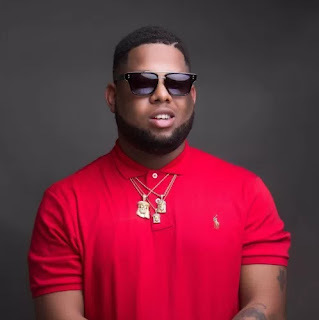 He astonishes us as he exhibits his versatility by giving a flawless hip-life touch on this tune from D-Black titled “So Mu”. D-Black blesses it with some superb raps as well. Production was made by WillisBeatz. Stream, Download and jam to this now!